With the stringent safety norms being regulated, it will be very difficult for the Maruti Suzuki Alto to meet the crash test as well as the emission norms. That said, the new generation Maruti Suzuki Alto could be in the works and could step in the market later this year. 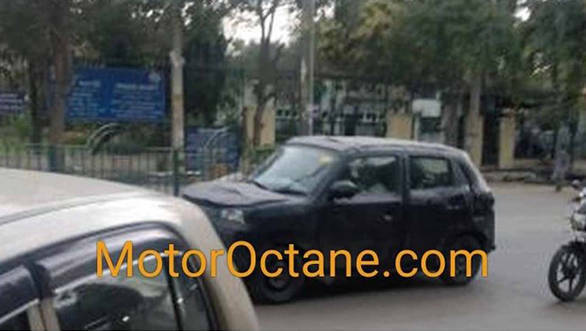 A test mule of what could be the new Alto was spotted in Delhi, India. The test vehicle was camouflaged, however, the body type seems to have evolved from a hatchback to a crossover which hints that the new Alto could be based on the Future S concept that was showcased last year at the Delhi Auto Expo. That said, this will allow the manufacturers better space management, hence resulting in a roomier cabin. The new Alto will be based on a new platform to make the car safer in a full-frontal impact. The engines are expected to be carried forward with due revisions to comply with the BSVI norms. A five-speed manual will be on offer along with an optional AMT (automated manual transmission). The upcoming hatchback will have features such as dual airbags, speed alert, front seat belt reminders and reverse parking sensors as standard. 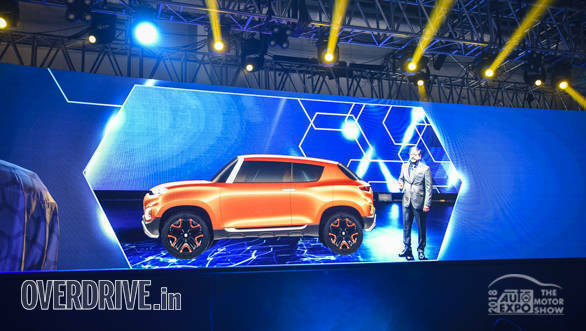 The all-new Maruti Suzuki Alto should see a price hike and could be placed between Rs 3.8 and Rs 4.8 lakh, and will rival the Tata Tiago and the Renault Kwid.